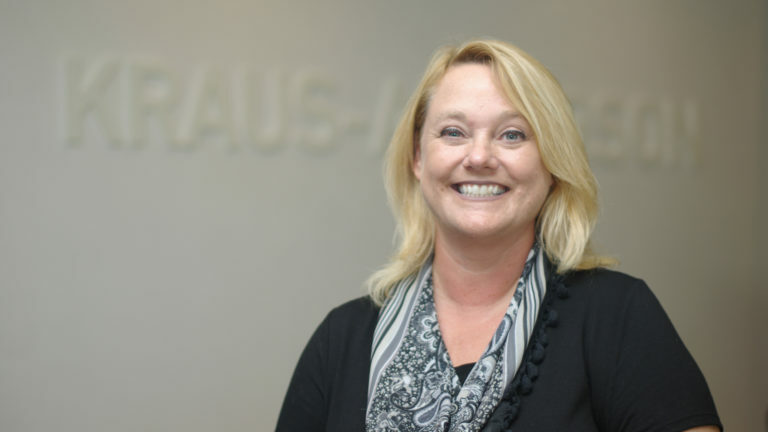 FARGO, N.D. (September 2018) – Kraus-Anderson Insurance is expanding its regional commercial property and casualty operations in the greater Fargo region. To manage this growth, the company has hired Lisa Flick as an account executive in the Fargo office. She will manage KA Insurance’s property and casualty sales activities in eastern North Dakota and western Minnesota. Flick will be responsible for high-level policy administration, consultation and support, and client and carrier relationship management. Flick comes to KA Insurance with 22 years of industry experience in Fargo, most recently serving as an account manager with USI Insurance Services. She also was an account representative with Vaaler Insurance, and an underwriter with Bjornson Sentinel and the Transportation Department. Flick earned her AA in Mass Communications and Speech from Moorhead State University. Based in Burnsville, Minn., Kraus-Anderson Insurance (www.kainsurance.com) is an independent agency providing a spectrum of integrated insurance and risk management capabilities including commercial property/casualty insurance, employee benefits, group captive and alternative risk financing, worker’s compensation management, human resources, safety/loss control, enterprise risk, and surety bonding. Kraus-Anderson Insurance, an Affirmative Action, Equal Employment Opportunity Employer, is affiliated with the Minneapolis-based Kraus-Anderson family of operations, including construction management, real estate development, insurance and mortgage operations; with regional offices in Madison, Wis., Bismarck, N.D., and Duluth, Bemidji and Rochester Minn.